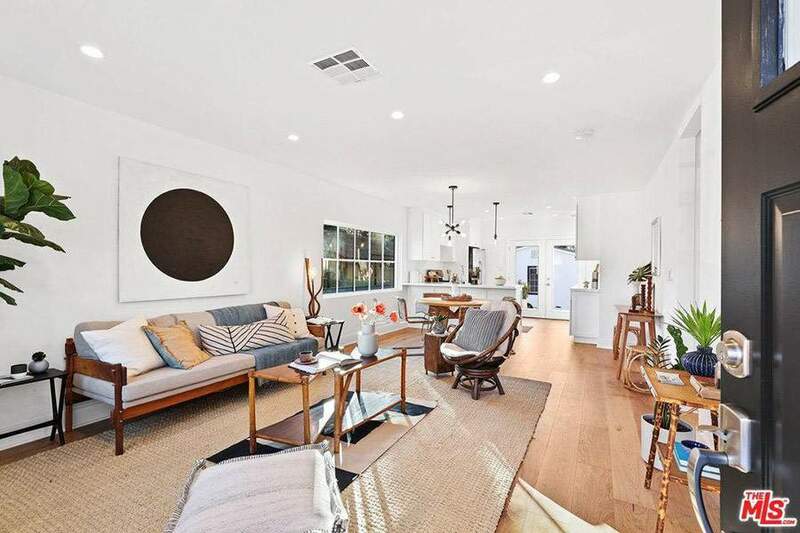 This dreamy Leimert Park spanish home has vintage details throughout: original hardwood floors, arched doorways, 12-foot ceilings, a tiled fireplace, wrought iron details, and a spectacular picture window. It even has it’s original art deco tiled bathroom with a separate tub and shower (my heart be still)! All this plus easy accessibility to Liemert Park Village, Baldwin Hills Crenshaw Plaza, and the brand new Crenshaw netro line. 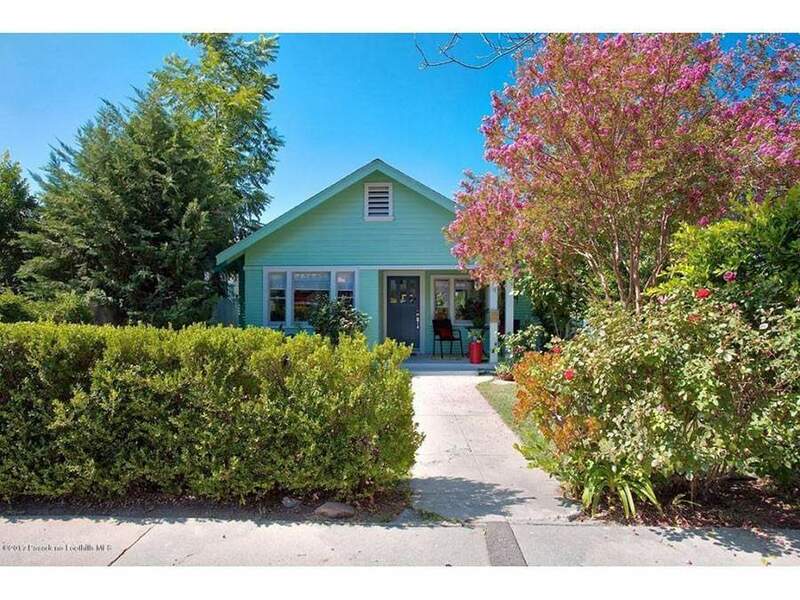 What’s the catch: Not much of one with this place, other than a somewhat small backyard. This home wins best mix of location, character, and size for this price point by a mile. This adorable remodeled 1915 farmhouse in up-and-coming Cypress Park has what every buyer right now is looking for – a garage converted into a bonus living space complete with a kitchen, bedroom, and bathroom. What’s the catch? The garage conversion likely isn’t permitted and all that concrete around the backyard and sides of the home lends a bit of a cold feel to an otherwise warm vintage vibe. This great little 1926 character bungalow has gleaming original hardwoods, woodwork, and vintage details to spare plus spectacular views. Located in a great corner of Highland Park close to the action on both Fig and York. What’s the catch? Small rooms and not much square footage, some deferred maintenance, and a terraced backyard. Still a gem though! 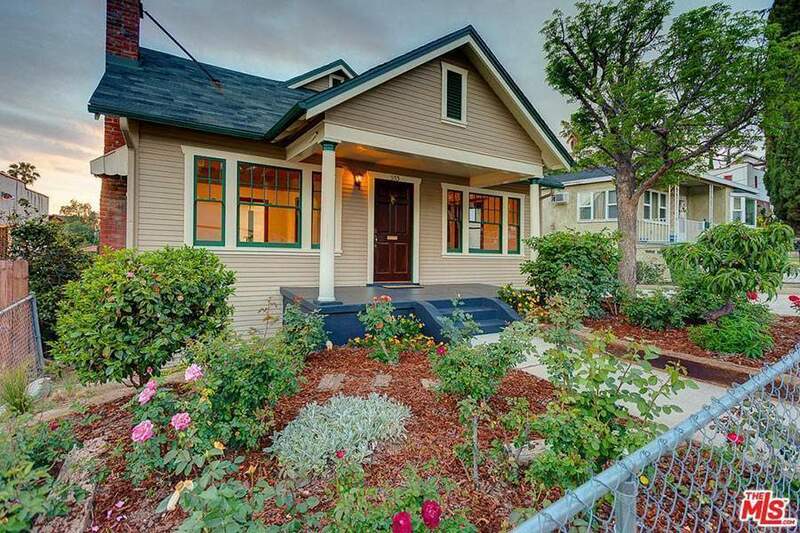 This 1924 bungalow is in a great pocket of Pasadena. Featuring a Batchelder fireplace, hardwood floors, original casement windows, and French doors opening from the master to a lovely brick patio. What’s the catch? This home is on a small lot with a very small patio as a backyard, but depending on the level of maintenance you prefer and outdoor space you need this could also be seen as a bonus. 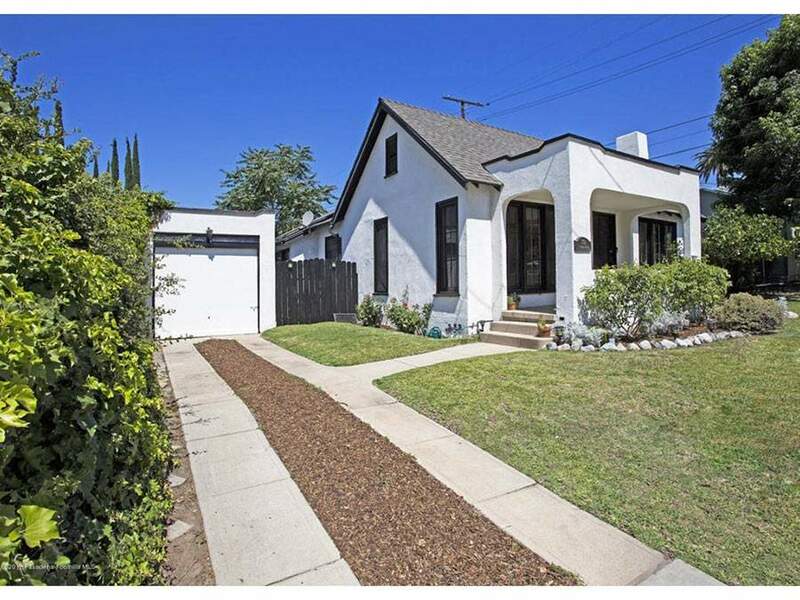 This lovely Altadena bungalow sits on a lush private lot, gets great sunlight, and has nicely sized bedrooms with a private master bath. Bonus points for being a couple of blocks away from beloved neighborhood eatery Lincoln! What’s the catch? 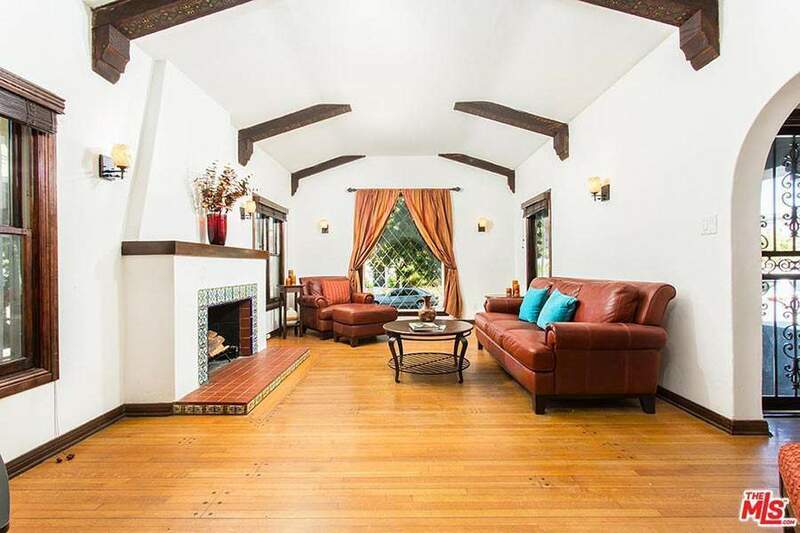 Altadena is still considered too tucked in for some buyers, but some may see that as a bonus. What to expect with a $600,000 – $700,000 budget: This price point is the entry level for many first-time homebuyers making it one of the most competitive in Los Angeles. Most homes will be hovering just above or below 1,000 sq ft and will likely need a little work. It looks like bidding wars in areas like Pasadena and Altadena have picked up but not quite to the frenzied level of the Eastside (yet). 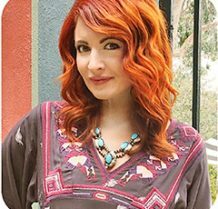 It’s not unusual for homes to go $50,000 or more over their asking price. Depending on the level of finishes and what neighborhood you’d like to be in, it’s safe to shop about $50,000 – $100,000 under budget to give yourself wiggle room for bidding wars ,closing costs, and unexpected repairs.